Compatibility: All drivers compatible with both 32-bit and 64-bit, unless separate download is provided. No installation required, but if you see SMBUS driver in device manager marked with yellow download the latest chipset driver from AMD. There are 2 applicable/Variant for Wireless Drivers, choose one base on your specification. You can also test which work for you, installing wrong driver will not harm your system but remember to uninstall it later from the device manager. 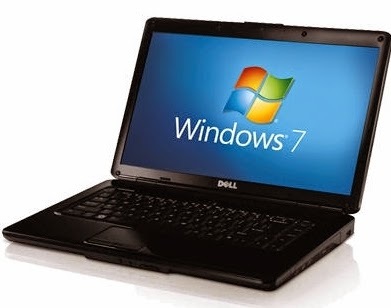 Thanks for reading Dell Inspiron 1546 Drivers for Windows XP/Vista/7. Please share...!